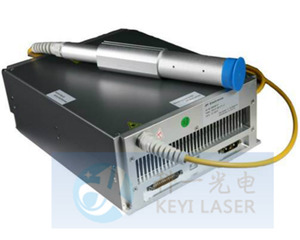 6 YRS Shenzhen Lonwill Technology Co., Ltd.
Rays Laser has particular emitters combining patent and output power of fiber-coupled diode laser can be up to 2000W. 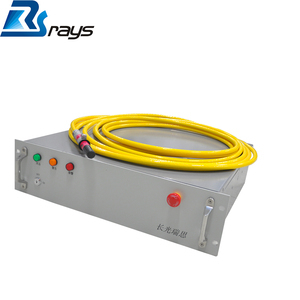 Rays Laser can also customize some wavelength combining source upon our client's requirements. 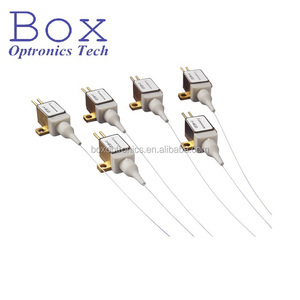 2 Our team has researched the diode laser for more than 20 years, and we are famous in China in diode laser field. ( After the quality guarantee period began to charge appropriate maintenance service fee. ) Refund & Replacement: We appreciate your business and offer an instant 7 days return policy. Any items must be returned in their original condition to qualify for a refund or replacement. 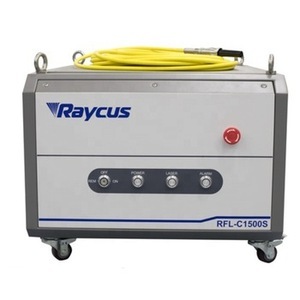 It finds breakpoints, poor connections, bending or cracking in fiber optic cables; and it can find faults in an OTDR dead zone and is used for end-to-end visual fiber identification. contacts Our company is a professional manufacter in fiber optic equipment more than seven years,we are confident our products will satisfy you. I will be here to solve your any problems,so welcome to contact me anytime,And i promise i will reply you in 24 working hours. Q3. How to proceed an order for the product9 A: Firstly let us know your requirements or application. Thirdly customer confirms the samples and places deposit for formal order. Q4: Do you offer guarantee for the products9 A: Yes, we offer 1-2 years warranty to our formal products. 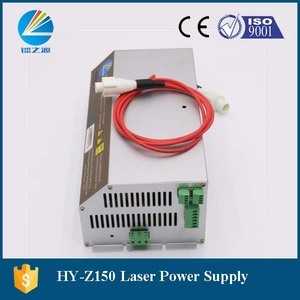 Alibaba.com offers 2,007 oem laser source products. About 15% of these are laser marking machines, 1% are laser cutting machines, and 1% are laser equipment parts. 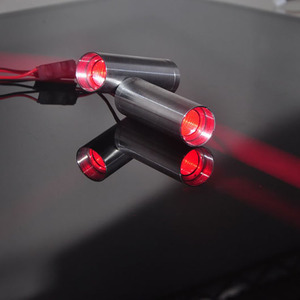 A wide variety of oem laser source options are available to you, such as free samples, paid samples. 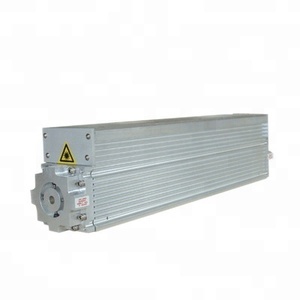 There are 2,007 oem laser source suppliers, mainly located in Asia. 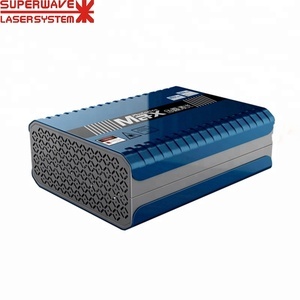 The top supplying country is China (Mainland), which supply 100% of oem laser source respectively. 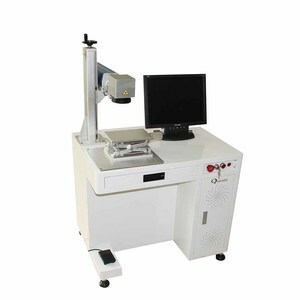 Oem laser source products are most popular in North America, Western Europe, and Domestic Market. You can ensure product safety by selecting from certified suppliers, including 543 with ISO9001, 349 with Other, and 160 with ISO14001 certification.